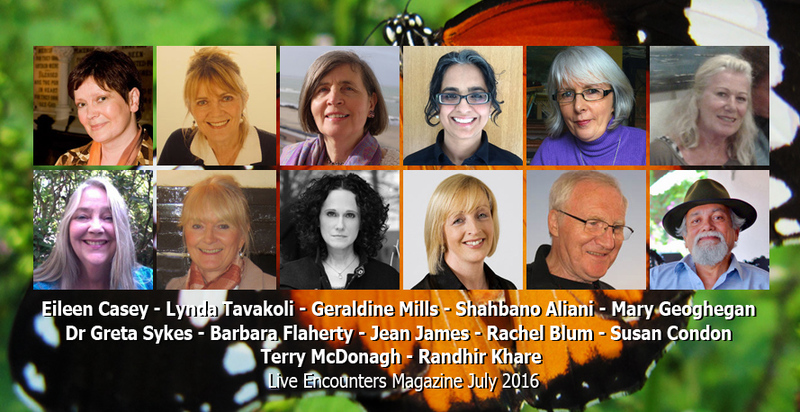 I’m delighted to have two of my poems, Lavender Scented Memories and Homeless, published in the July edition of Live Encounters which is edited by Geraldine Mills. – Geraldine Mills, award winning Poet and Writer. Her fiction and poetry is taught in universities in Connecticut, U.S.A. Her first children’s novel Gold has just been released by Little Island. Walking towards the office, he blew into his hands, sniffing to ensure the alcohol fumes weren’t too strong. It probably wouldn’t do in his first month, he thought, even if it was a bank holiday and he was one of the few skeleton staff expected to work. Just as he noticed his blood encrusted index finger, a hand grabbed onto his arm. If you’d care to read on, please click here to reach The Flash Fiction Press.